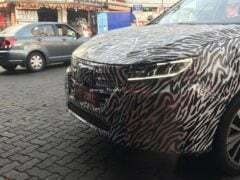 MG RX5, a compact SUV rivalling Creta, has been spied recently. 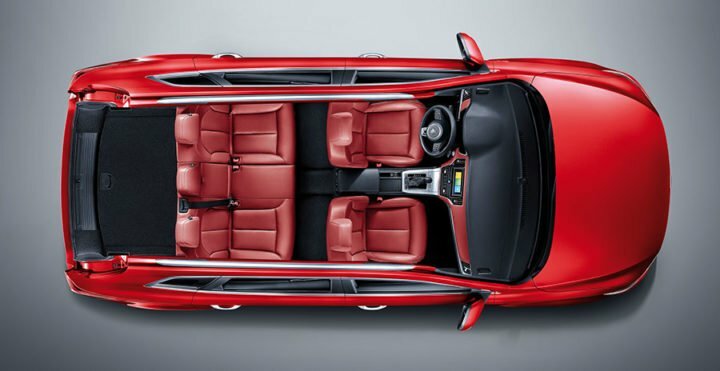 It is sold in the Middle East countries under the MG brand and by Roewe in Chinese markets. It will enter the compact SUV segment in India with an expected price of around Rs 10 Lakhs to Rs 15 Lakhs. Read ahead to know more about the new upcoming SUV. 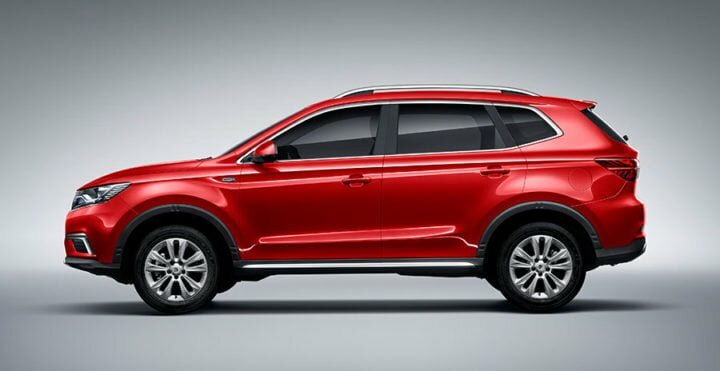 MG Motors India, a subsidiary of Chinese giant SAIC, will be starting its operations in India from next year. Exactly like Kia, they will target the compact SUV segment. 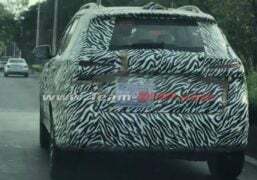 Its MG RX5 compact SUV has been spied recently with heavy camouflage. It will fit in the compact SUV segment to compete with Hyundai Creta, Renault Duster and Nissan Terrano. It is expected to launch by 2019. Globally, the SUV comes only in 1.5 Litre and 2.0 Litre petrol options. However, the Indian version might replace the 2.0 Litre petrol with the 2.0 Litre Multijet diesel. Since it has to compete in this segment with some very popular cars, it is expected to get the same features that are found in its competitors. Expect the car to be priced starting from Rs 10 Lakhs to Rs 15 Lakhs (ex-showroom). Read ahead to know more about the upcoming new SUV. The India-bound MG RX5 is being developed by SAIC and is reaching its final stage. The upcoming SUV will reach Indian shores early next year for testing and homologation. The SUV will be manufactured locally at the MG plant in Halol, acquired by SAIC from GM in September last year. The first MG SUV will launch next year, with a new product rolling out each year. 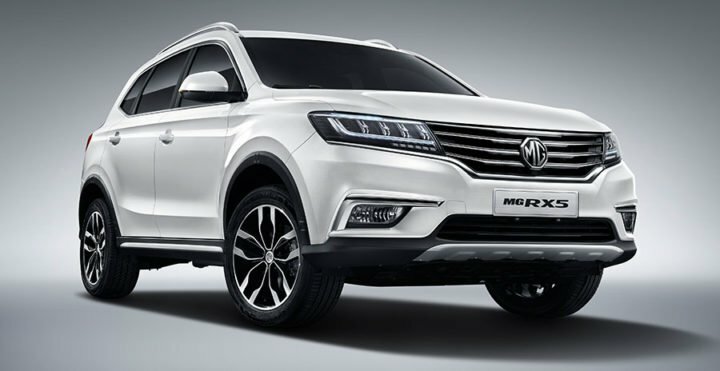 The new SUV by MG Motor India is slated to launch next year. The new compact crossover will compete with the likes of Hyundai Creta amongst others. Judging by the segment, its range will start around Rs 10 lakh and will top around Rs 15 lakh. The new MG SUV is being developed by its parent company SAIC. 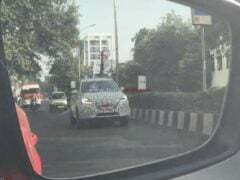 Upcoming SUV will mark the entry of the brand in India. Globally, the SUV comes with two petrol options – 1.5 Litre Petrol and 2.0 Litre Petrol. However, in India, the new MG will feature a diesel and a petrol engine. The diesel unit is likely to be a Fiat-sourced 2.0-litre diesel engine which otherwise powers the Jeep Compass. The 1.5 Litre petrol unit will also be offered. The 1.5 Litre Petrol unit produces around 166 BHP worth of power and 250 Nm worth of torque. The diesel engine produces 170 BHP worth of power and 350 Nm worth of torque. For transmission, it will get a 6-speed MT and a 7-speed Automatic Transmission. The upcoming MG SUV will employ a Fiat-sourced 2.0-litre diesel and a 1.5-litre petrol engine. The petrol unit is likely to deliver around 14.5 KMPL while the diesel will easily deliver over 20 KMPL. The RX5 gets the proper boxy shape, makes it look like the usual SUV. In the front, it gets projector headlamps with a bracket LED DRLs. It gets a V-shaped front grille fascia. In the rear, it gets LED tail lights with LED stop-lamp. The tail lights are quite sleek and are spread out much. Also, it sports a rear-view mirror. The details of the interiors are not out yet, however, the international version gets fabric sports seats with a leather-wrapped steering wheel and gear knob. Also, there are some chrome inserts over the centre panel. Given the segment that it will fit in, expect some premium features in this SUV. Currently, the contenders in the compact SUV segment are Hyundai Creta, Renault Duster, Nissan Terrano, Mahindra Scorpio, the upcoming Jeep Renegade and Kia Concept SP. The recent ones to get a facelift version are the Creta and Scorpio, which have some really cool features along with increased efficiency. Duster is scheduled to receive a facelift mostly by this year-end. Also, the upcoming ones in the segment are Jeep Renegade and Kia Concept SP, which are also scheduled to launch in 2019. 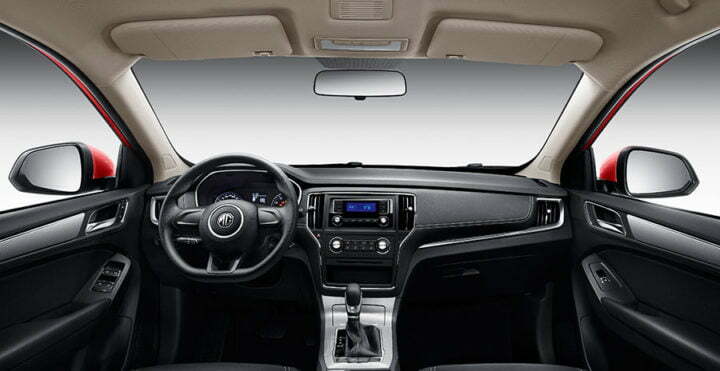 In this segment, most of the SUVs offer premium features and safety features. So, technically, it’s the buyer’s choice of brand, which matters here. The automaker is popular for it’s robust 7 year/1,30,000 km warranty on all its products. Considering reliability is the main factor when it comes to a customer in India, MG might introduce the industry defining 7 years warranty in India as well. Stay tuned to CarBlogIndia for more updates on upcoming MG RX5 in India.